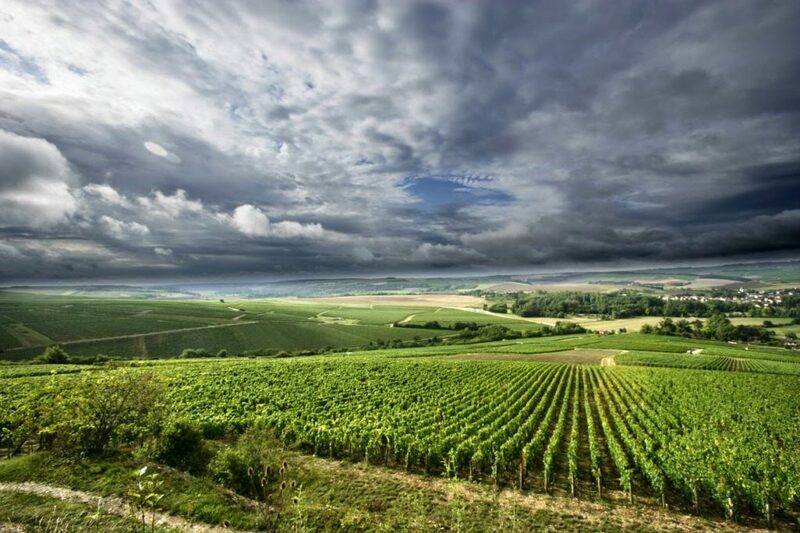 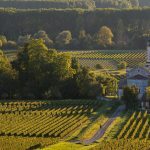 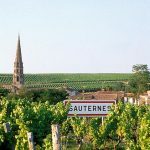 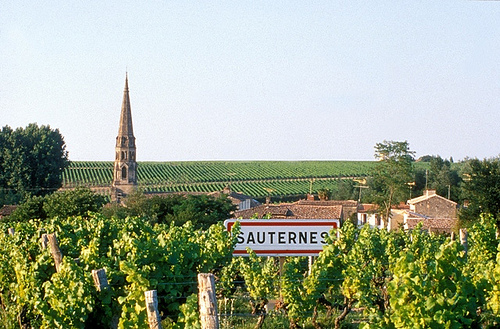 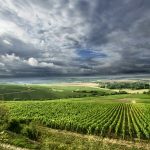 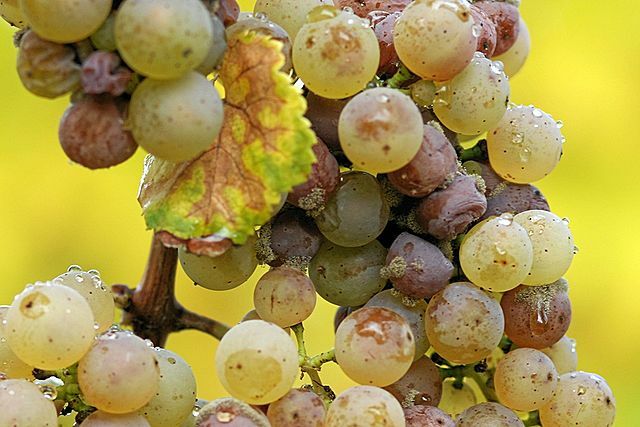 Sauternes, 40 miles (65km) south of Bordeaux city, is a village famous for its high-quality sweet wines. 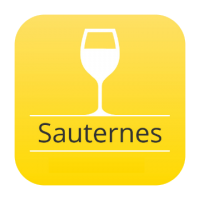 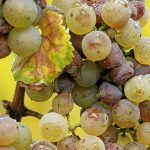 Although some wineries here produce dry wines, they sell them under appellations other than the sweet-specific Sauternes appellation. 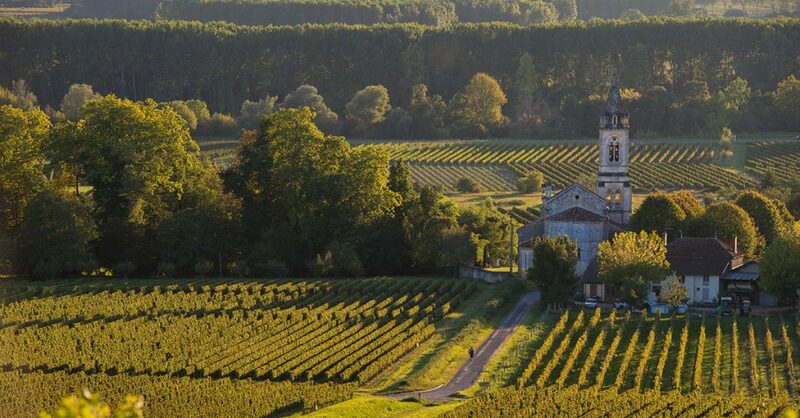 The village is surrounded on all sides by vineyards, the best of which produce some of the world’s most prestigious, long-lived and expensive dessert wines. 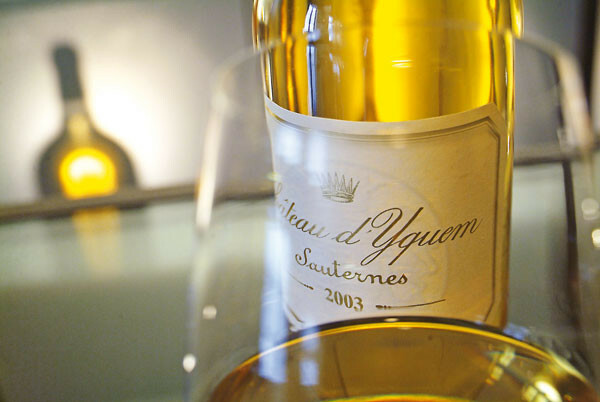 A half-bottle of top-quality, aged Sauternes wine from a good vintage can command prices in excess of US$1000. 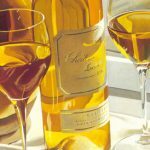 The classic Sauternes wine has an intense golden color (darker than most other dessert wines), which turns a deep amber as it ages in bottle. 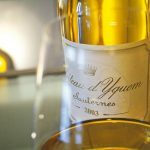 The aromas include blossom and stone fruit, with a hint of honeysuckle – the trademark of botrytized wines. 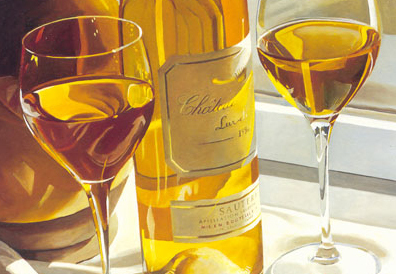 The best wines balance sweetness with acidity, concentration with freshness, and power with elegance.